This predominantly Indica strain has its genetics enhanced by a cross between Starbud sister and the popular Biker Kush. 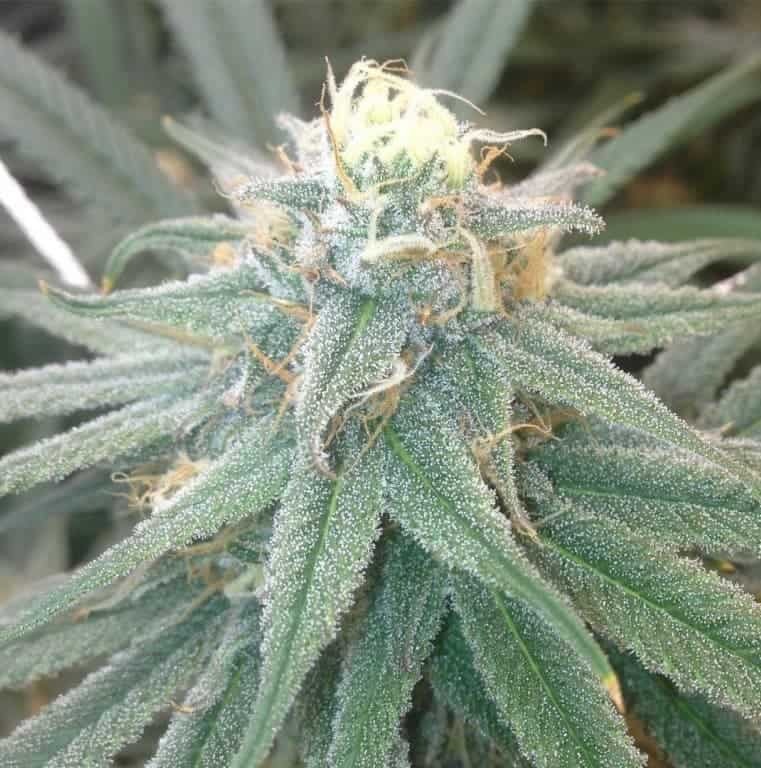 The unique feature of Starkush is the kushy smell and captivating flavor. This fast growing plant produces a great bunch of purplish pink flowers that are loaded with resin and the sparkling to watch. This predominantly Indica strain has its genetics enhanced by a cross between Starbud sister and the popular Biker Kush. 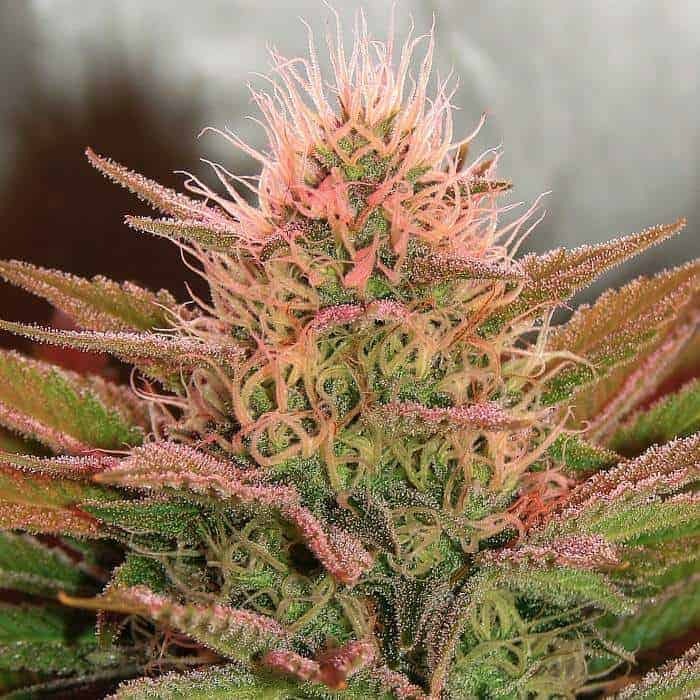 The unique feature of starkush is the kushy smell and captivating flavor. This fast growing plant produces a great bunch of purplish pink flowers that are loaded with resin and the sparkling to watch. The flowering time is approximately 65 days and by the end of it, you can expect a good yield from this Indica dominant plant. The only caution that you need to maintain is that as the plant grows, you need to trim it. 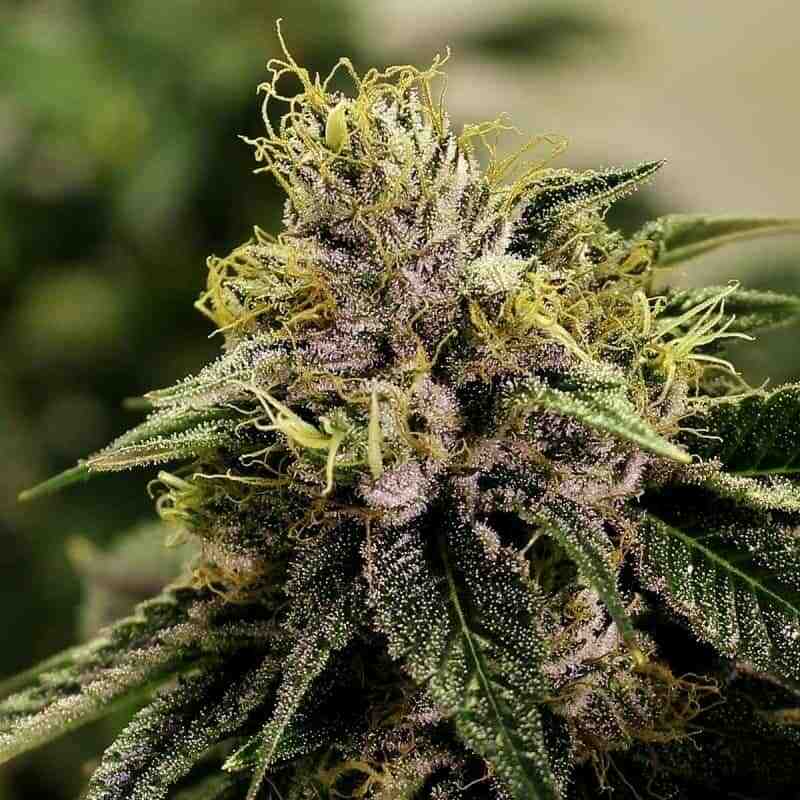 Starkush has a very strong kushy smell and is sweet and sour to taste. 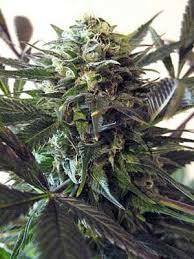 Many smokers say that the smoke of Starkush reminds them of home-made tarts. The effect is a high that ends in a state of relaxation, happiness and euphoria. 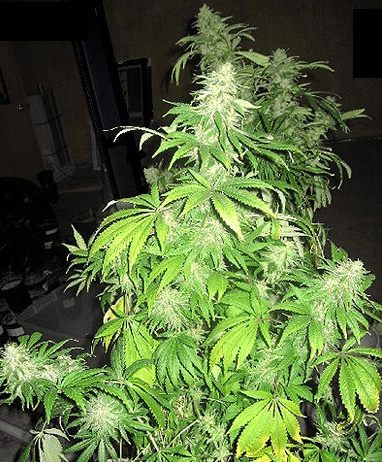 It is a very popular strain among regular cannabis users as it is easy to grow and harvest.